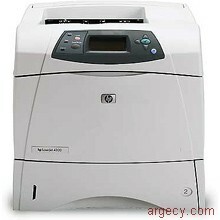 Increase the productivity of your workgroup with the high-performance HP LaserJet 4300 Printer. 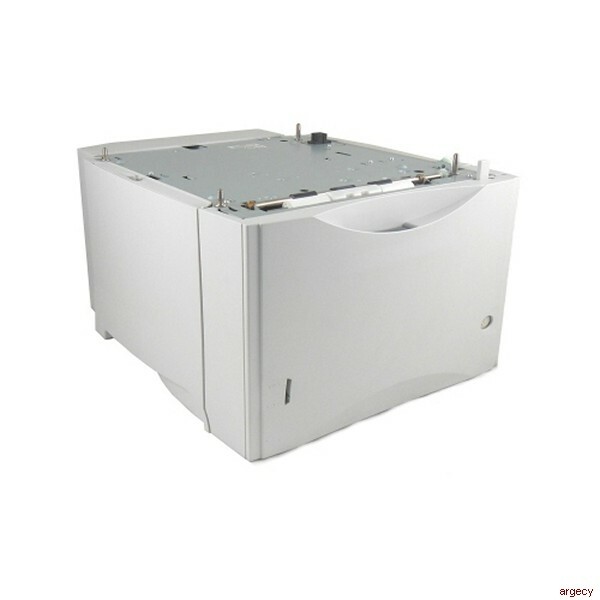 These printers offer faster, more powerful printing and a higher duty cycle. Printing is always delivered when you need it-no warm-up time with an instant-on fuser that prints first page out in under 9 seconds. 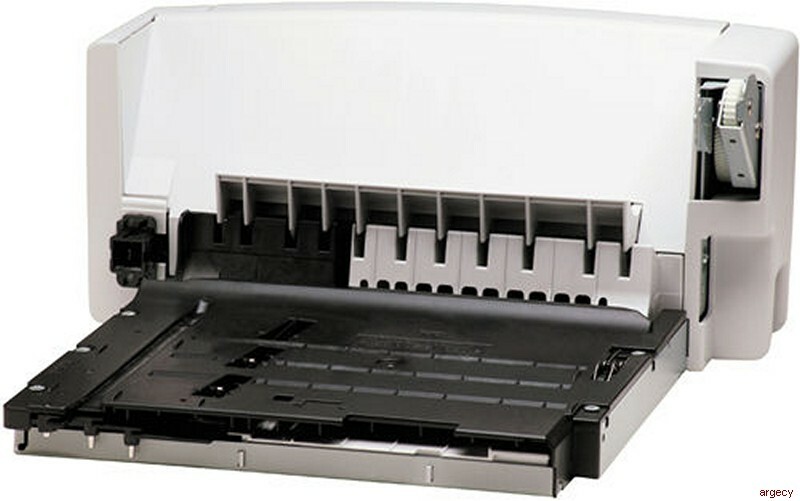 Use any printer in the series to print even your largest volume jobs quickly with print speeds up to 45 ppm. 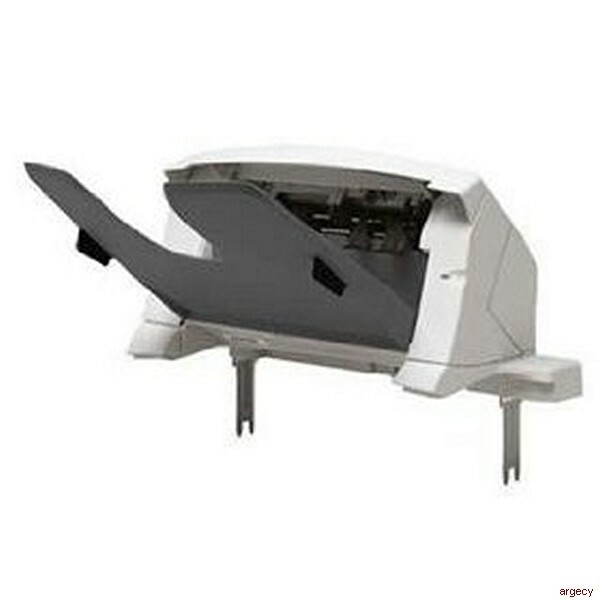 With 1200 dpi print quality, you can print sharp, clear and professionally looking documents. 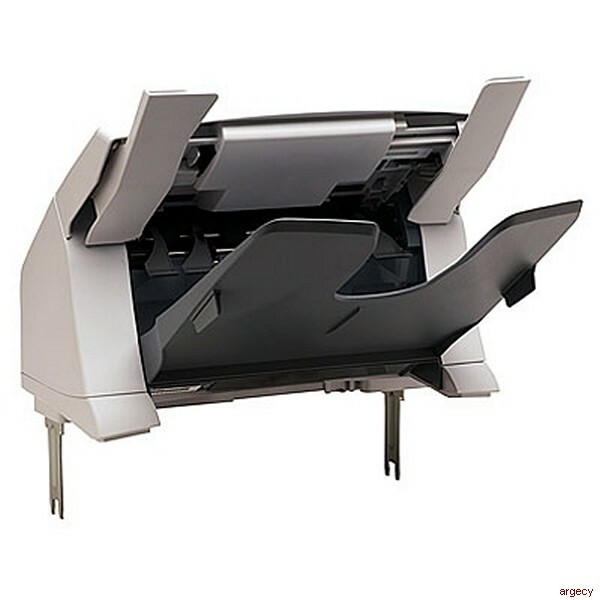 Customize the printer to fit your ever-changing business needs by adding networking and a variety of paper-handling and finishing accessories. Media Sizes: Multipurpose tray 1: 3" x 5" - 8.5" x 14"; 500-sheet tray 2: 5.8" x 8.3" - 8.5" x 14"
Dimensions: (H X W X D) Unit 14.4" x 16.2" x 17.3"